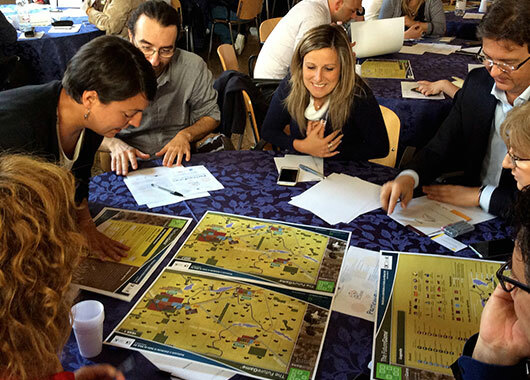 The Tuscany region of Italy is undergoing significant change at a regional level. 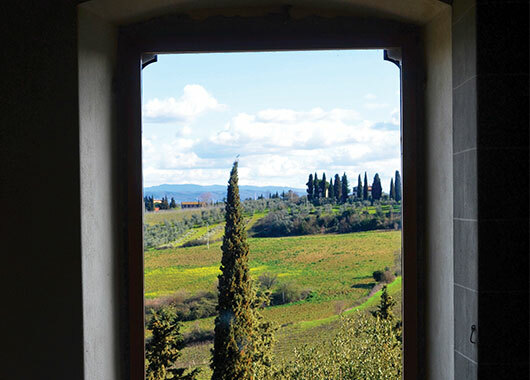 Tuscany is an important tourism and agricultural region, with a strong reputation for wine and olive oil. 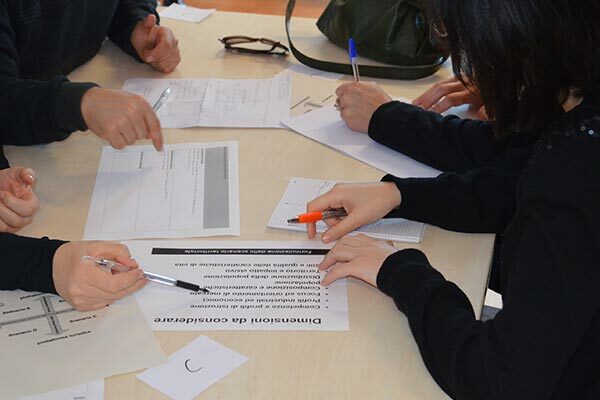 At a social level, finding more engaged and effective ways to encourage community participation are being explored. 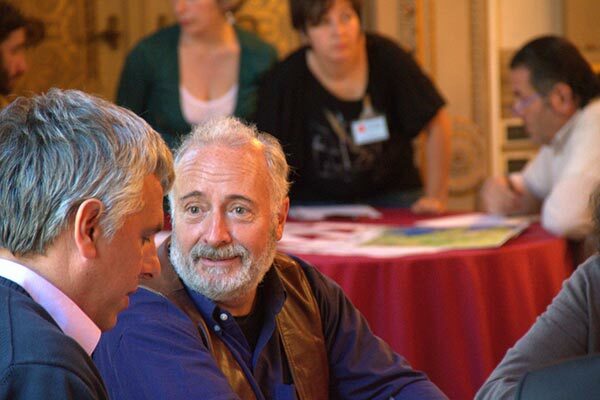 Community Engagement has recently become an integral part of legislation, as the notion of participatory policy is becoming increasingly important. 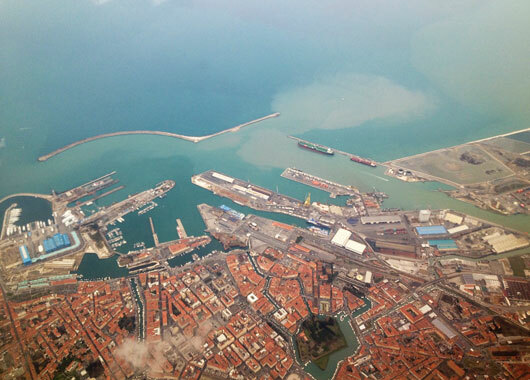 This project was a collaboration between Future iQ and Italian strategic partners, Klink. 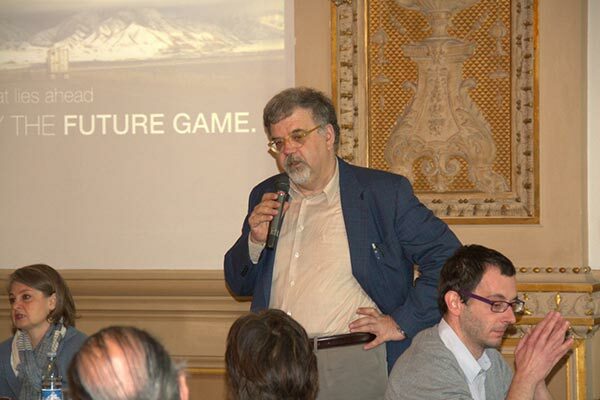 The Future Game was played as part of a one day Masterclass, with a group of Regional Leaders in the Regional Government Building of Tuscany, the Palazzo Bastogi. (Florence, 2013). 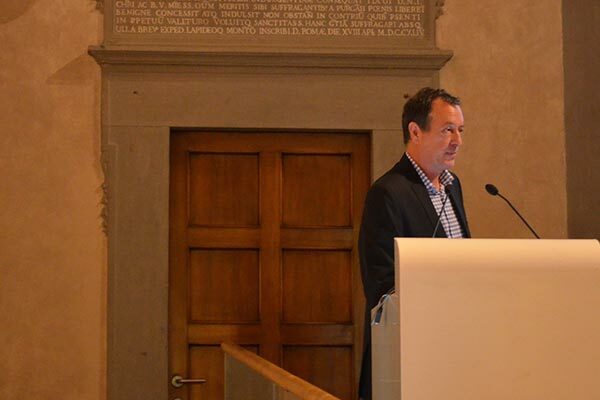 Paolo Santinello of Klink, Future iQ’s Italian strategic partner and Mr Antonio Floridia, manager of the Department of Participatory Policies across the Tuscany Region, introduced the event. Mr Floridia’s complimentary remarks about the methodology he had witnessed during the day, via The Future Game were well received by all present.